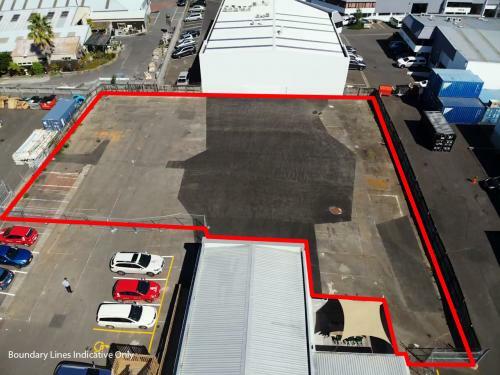 An opportunity to lease 1,500 sqm of sealed and secured yard in the well sought-after area of Lunn Avenue. 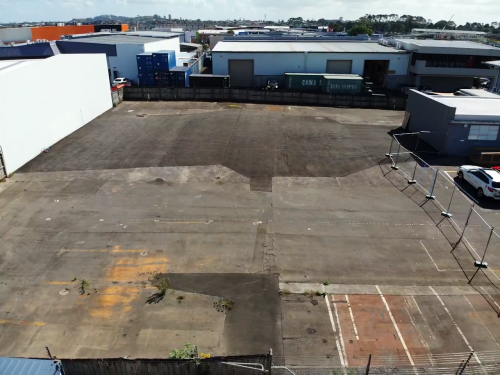 This yard see’s 22,000 vehicles driving past per day with 131,000 people within a km radius, and is a main arterial link between affluent suburbs of Remuera and Mount Wellington – centrally located yards like these are very rare to come by! 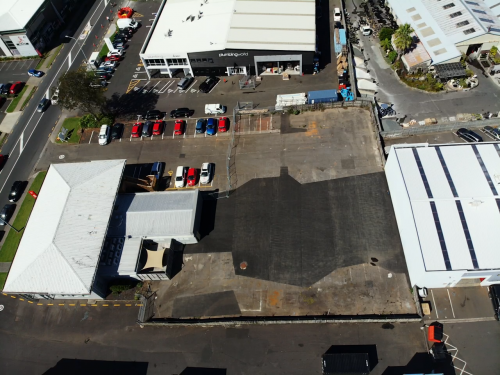 With water, power and sewer connections provided, the yard conveys itself as a perfect site for storage, or hire companies looking to expand. This yard also see’s the benefit of having multiple access points allowing easy flow for vehicles entering and exiting the yard. 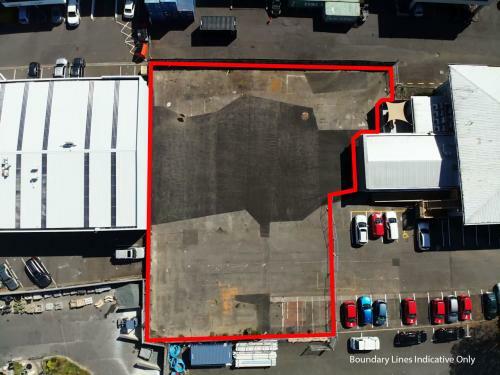 Mount Wellington is the pre-eminent industrial location in Auckland. What it may lack in size it makes up for in a gold star location, being at the doorstep to State Highway 1 it is well positioned for your business activity. It also boasts supporting amenities and public transport at Sylvia Park which makes it an ideal location for your people. Mount Wellington is 12kms to the Auckland CBD and Ports of Auckland and a further 6 km to the Auckland Airport. 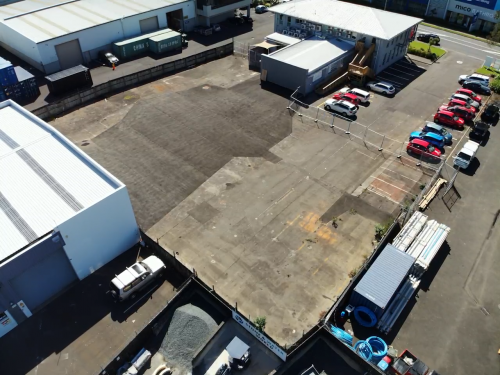 Please contact Andre McNamara or Tom Cooper to discuss the above property or give us a call and we can talk in more depth about other opportunities within the Auckland Area.